The World’s most compact HDBaseT™ Certified Receiver with Control and PoH, compatible with other HDBaseT products. Remotely powered via PoH (Power over HDBaseT) and PoE (Power over Ethernet), and optional power via 24V power adapter if your transmitter does not have PoH or PoE supply. 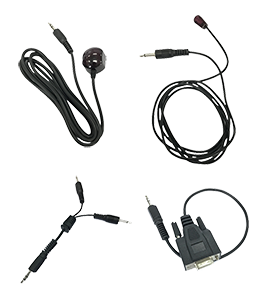 Delivers Audio, Controls (IR, RS232, CEC) through a 3 pin connector and 4K2K resolution video up to 100 meters / 328 feet. 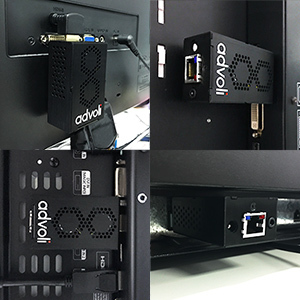 We have tested the advoli HDBaseT RA1 Performance Receiver on more than a hundred different types of displays and projectors, to ensure that we got the right dimensions to fit as many brands as possible. 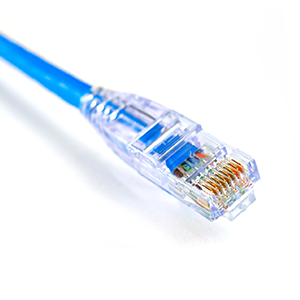 Size was thus a crucial part of our design to remove additional needs for cabling to reach difficult placed ports. Less devices means less cost, less electronic waste and less points of failure. We do not guarantee a fit with all products in the world, but we aim to be as compatible as possible. For those special hard to reach cases a small pig tail or an angle extender/adapter cable will do the job. Easy to terminate onsite during installation – not possible with most other audiovisual cables. To make the advoli RA1 Receiver even smaller and more simplified we developed the SIR™ port – one port for IR receiver, IR blaster, IR in/out combination, and RS232. The advoli RA1 Performance Receiver is packed with environmental sensors/controls/information: voltages, temperature sensors, fan speeds, operational hours, power cycles, display/projector connectivity, pass through of raw EDID information and much more. This gives the end user via the Advoli HDBaseT Graphics Cards and RA1 Performance, control over audiovisual installations all the way down to the displays and projectors, to more effectively and remotely diagnose problems reducing the need to send technicians on-site – saving costs. With a future web-based interface, diagnosis and notification service on installations can be fully automated ensuring higher up-time and faster fixes. When creating ultra-compact audiovisual products, increased temperature is a worry. To address this concern, advoli designed the RA1 Receiver so that the HDBaseT chipset is placed directly on to the surrounding case. The placement of the chip and casing makes the entire external metal case an effective heatsink. Using the case as a heatsink significantly reduces the temperature of the chip to lower than several tested competing fanless products that rely on large PCB and convection via heatsinks to cool the chip. We have built the receiver with two high grade fans, same as used in projectors to ensure lowest operating temperature. With advoli’s smart redundancy fan design, should one fan stop working the other fan will start. In addition, should both fans fail, we have built the receiver using high grade components that can withstand high temperatures, allowing for our receiver to function at ambient temperatures up to 50C / 122F. 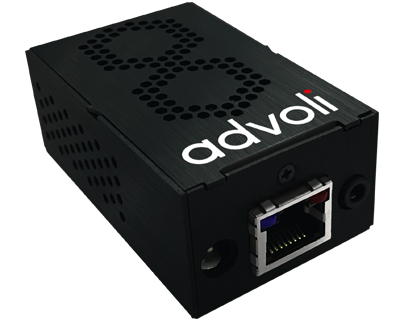 advoli RA1 Performance is made to partner up with our advoli TA6 Performance and advoli TA6 Distance graphics cards in kits to ensure you get the full distance and features of both our receiver and graphics cards. 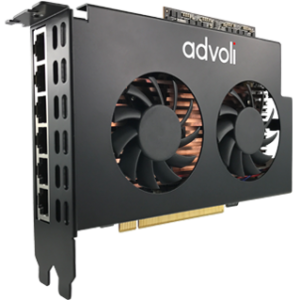 advoli RA1 Performance can also be used with the advoli TB6 Standard graphics card, but the distance will be limited by the TB6 Graphics Card. advoli RA1 Performance is also compatible with other HDBaseT products e.g. 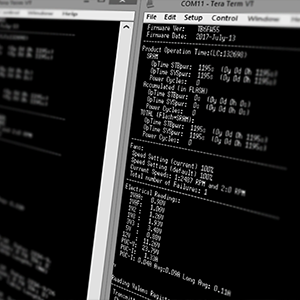 matrix switches and TX extenders. Not all audiovisual installations require every type of control. Using our SIR™ port you can decide what control you want to use without the increase in size from having unused ports. One port serves the functionality of four. Can receive one FHD (1080P) video content over 150 meters / 492 feet or UHD video over 100 meters / 328 feet using a class A HDBaseT transmitter. Optional power 24V power adapter. 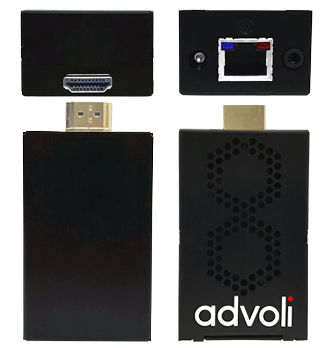 A dive into the technical performance, functionality and dimensions of the HDBaseT™ Certified advoli™ RA1 Performance Receiver dongle.